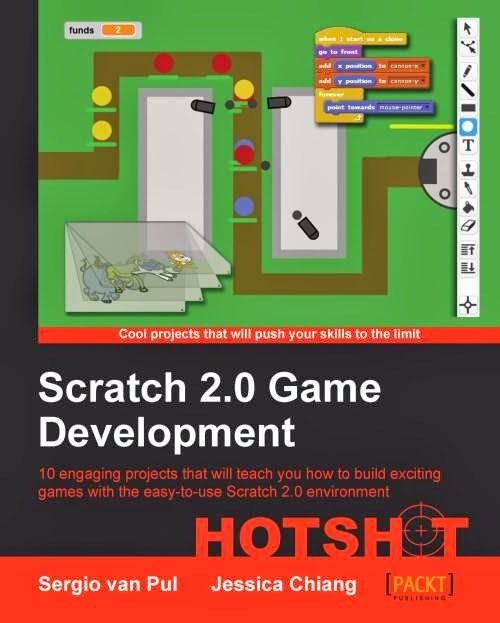 The book contains several game project to jump start #gamedev. First is the making of classic artillery game that gave a birth to City Siege and Angry Birds - simple, fast and clear. Complicated physics part is not highlighted and I guess it's good. The second is about tower defence games that were trending several years ago. This gameplay is not too easy to implement and gives strong vision of game ballance. The most complicated AI/path find part isn't highlighted too and it's good once again not to scare beginners.